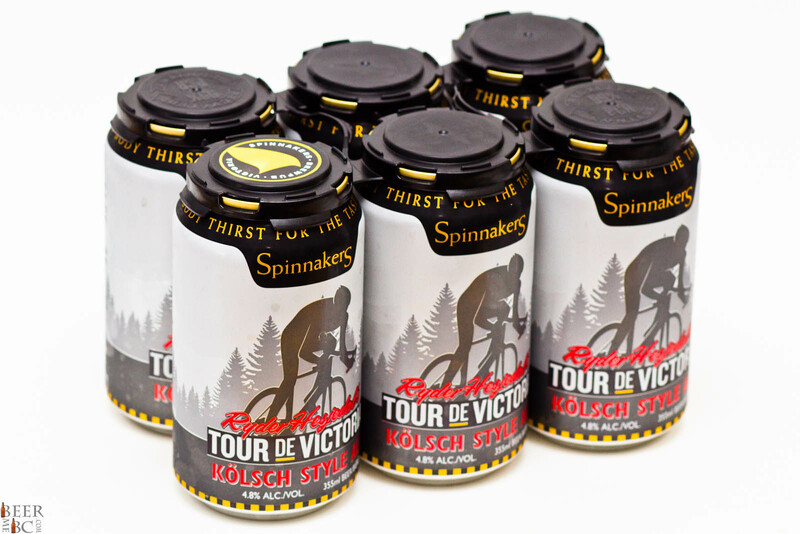 Easy drinking summer beer perfect for after a long bike ride. 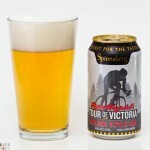 There is true pride when it comes to BC beer drinkers and BC breweries. The same can be said when it comes to BC cyclists and elite road racer Ryder Hesjedal. 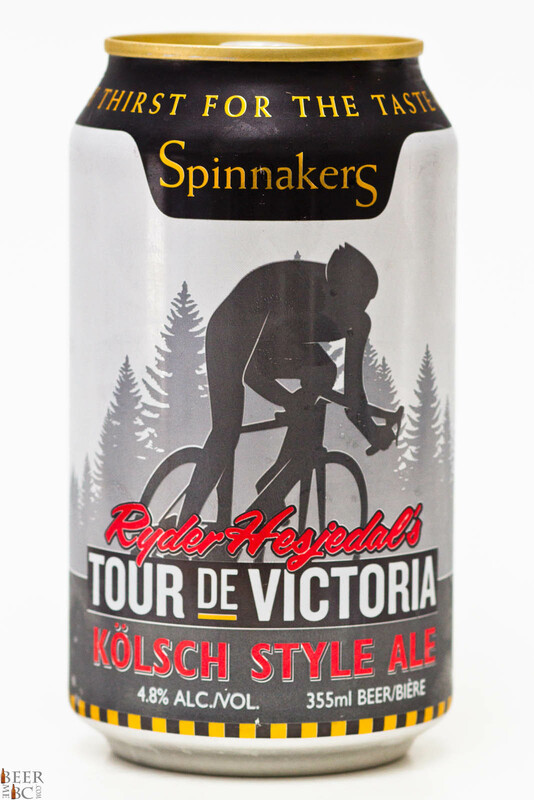 Spinnaker’s Brewery has paid tribute to Hejedal’s BC past and future with the Tour De Victoria Kolsch style ale. This beer pours from the can a golden colour topped with three fingers of slowly settling head. Through this lacing head comes crisp notes of summer with a mild sweetness and light hop. 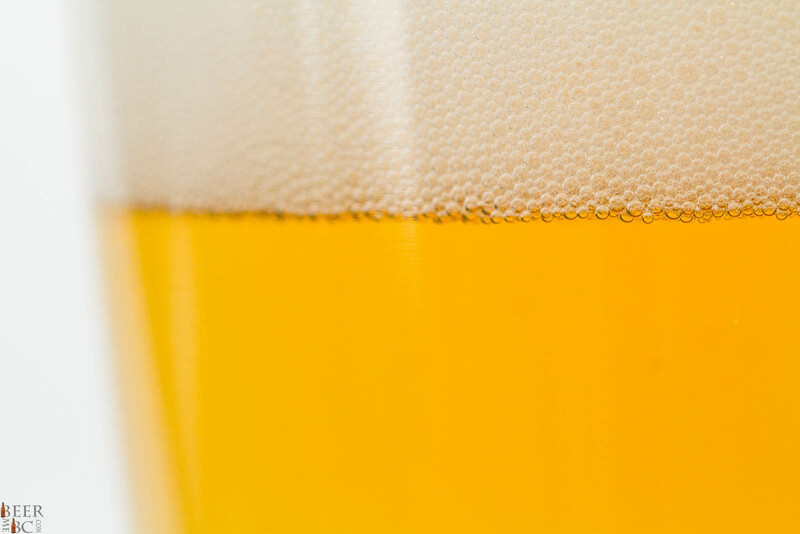 This beer smells as a traditional Kolsch should – it is light and refreshing with a bit more body than you would expect from a Pilsner or lager. The flavour is similar with a light and refreshing taste, light citrus notes and a smooth malted base. 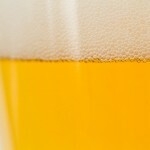 The slightest of hops and a smidgen of sweetness also come through in a very smooth, refreshing and sessionable package. 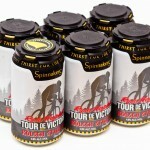 This is the beer for the summer. Whether you are hiking, sitting on the patio or participating in the Tour De Victoria this very well could be your favorite beer for the summer!